Hoya is a global med-tech company established in Tokyo, Japan. It is the leading supplier of innovative and indispensable high-tech products based on its advanced optics technologies. 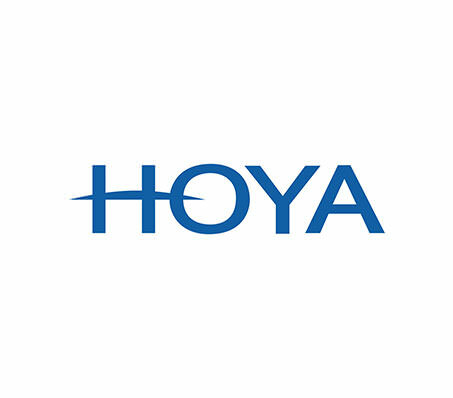 Hoya's goal is to provide safe, high quality products and services that offer true value. It makes every effort to increase customer satisfaction by continuously improving the quality of its operations. Hoya creates the very latest lens designs and applies them to the thinnest and most durable lens materials. Its premium quality lenses suit everyone's individual needs and lifestyles.